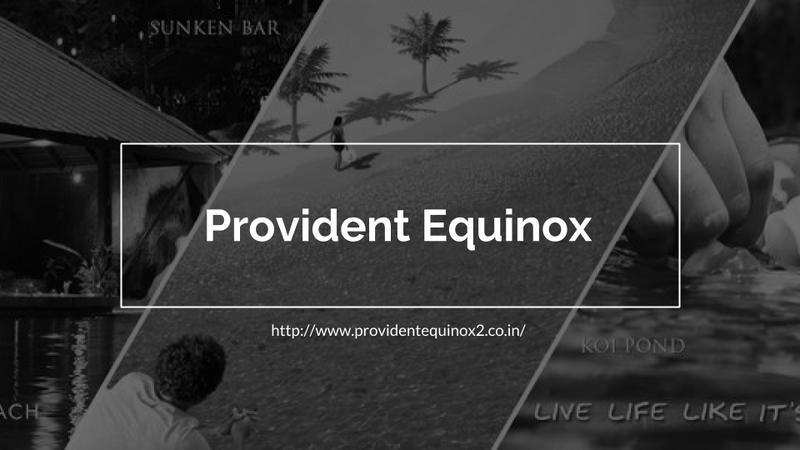 Provident Equinox – a new residential inventory from reputed real-estate experts, the Provident Group is coming up in scenic locale off Kanakapura road, Bangalore. This new pre-launch project in-houses 2 and 3 BHK residential apartments within a vast premise enriched with beautiful landscapes and essential amenities. The architectural layout is drafted by group of expert Architects and Engineers to outline a marvellous campus that encloses world-class design and structure. 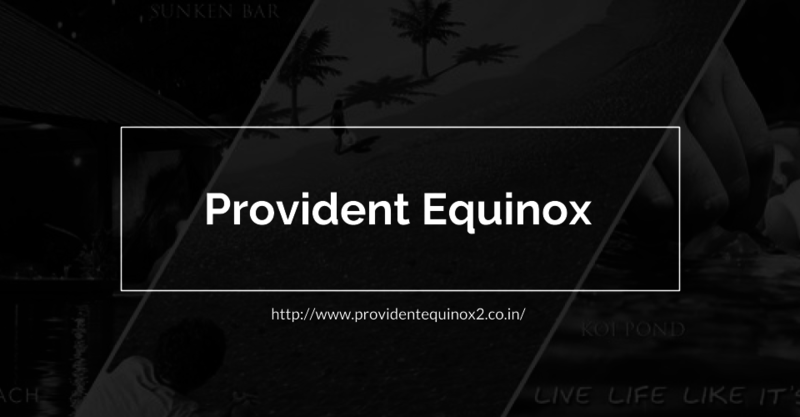 Provident Equinox includes 2 and 3 BHK residential units with fine artistry and planning. Every inch of the available space is cautiously used to output a fabulously designed flat which is perfectly ventilated with good flow of air and natural light. The interiors and the exteriors perfectly compliment with each other to output a balanced frame. The specifications of Kitchen area, flooring, electrical facilities, doors/windows, bath area etc are fabricated to meet approved standards with best quality products.